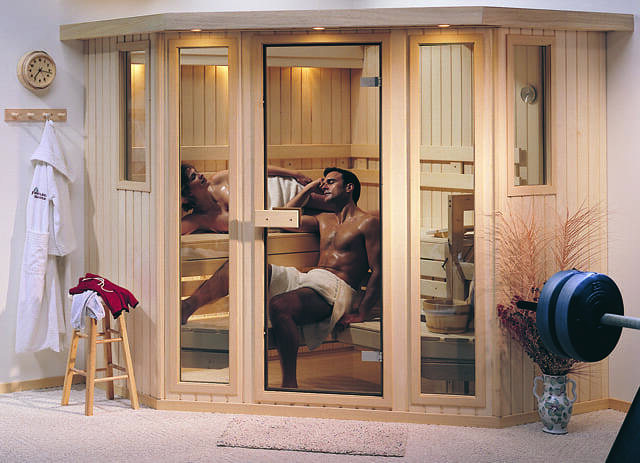 Finnleo®’s Designer Series are the most luxurious saunas available in North America. 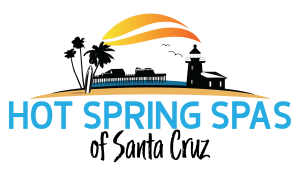 Loaded with upgrades, Designer saunas offer unequalled choice in aesthetics, function, quality, and convenience, making the decision to enhance your home with a personal wellness center even easier. 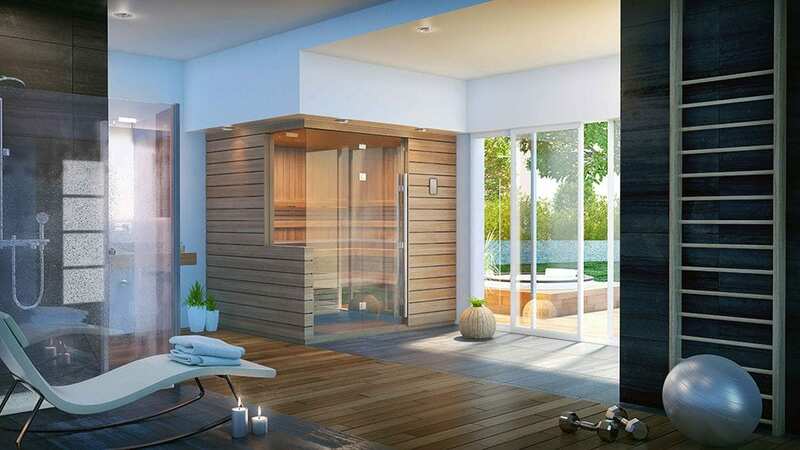 Designer saunas are crafted from the finest Scandinavian whitewoods to Finnleo®’s exacting standards. Each one has individually selected and finished boards and comes with precision finish doors and windows. Extensive use of glass and angles gives each sauna an air of exclusivity balanced with a warm and welcoming feel. 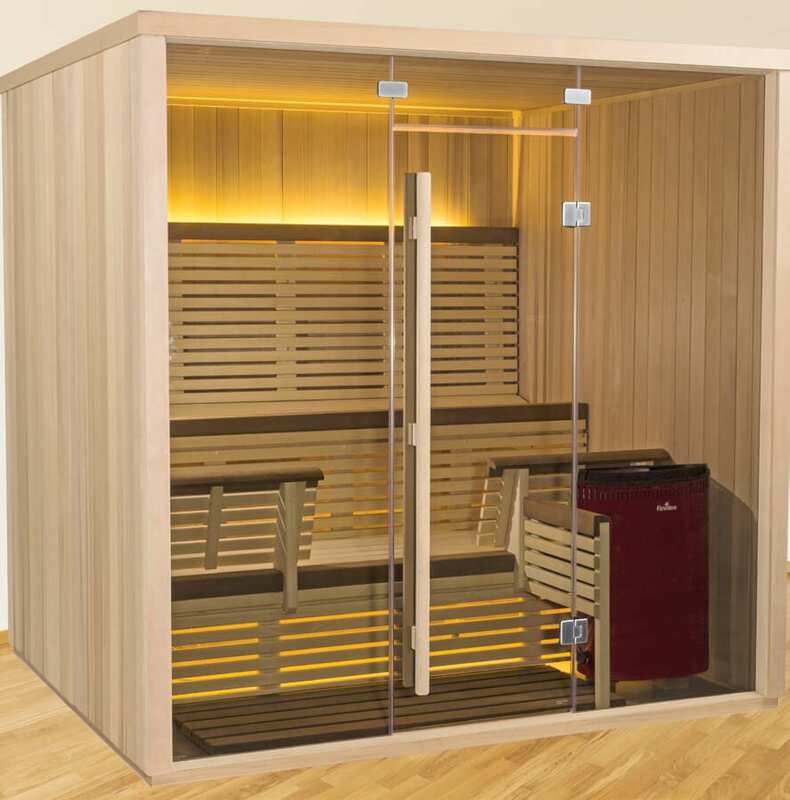 The clean, contemporary styling and obvious quality of Finnleo®’s Designer saunas make it almost impossible to believe they’re made from pre-fabricated panels. 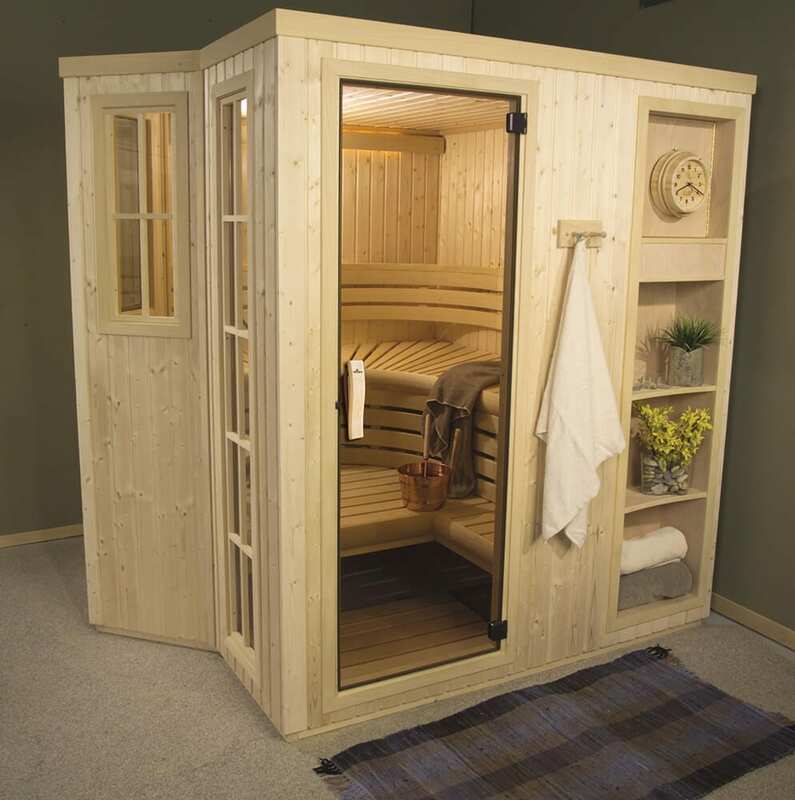 Your sauna is delivered as a complete kit, and will be ready to use after only a few hours of assembly. Top quality materials and engineering ensure your Designer sauna will be as inviting in the years to come as it is today. 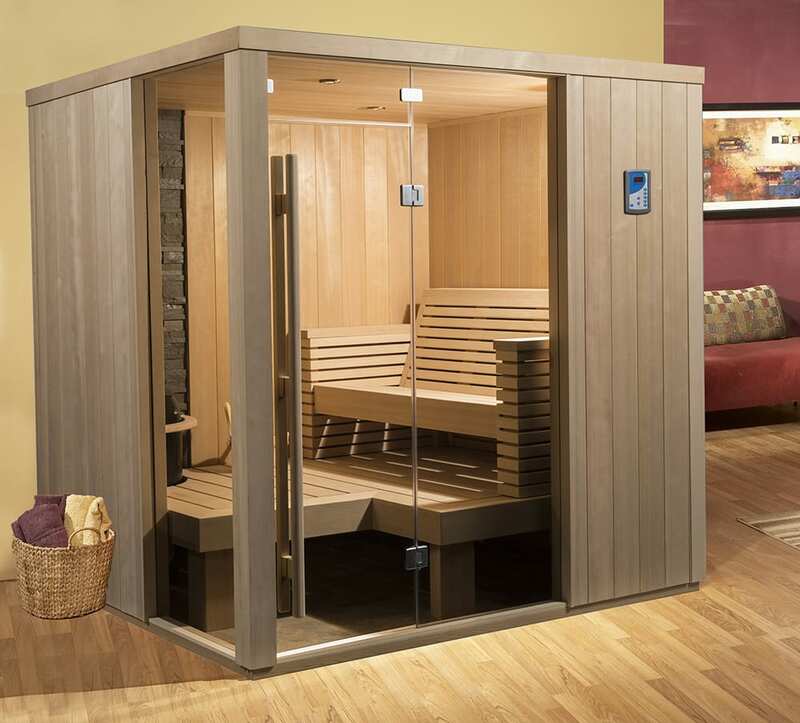 Consider adding Finnleo®‘s luxurious Interior Upgrades to enhance your saunas look and experience. 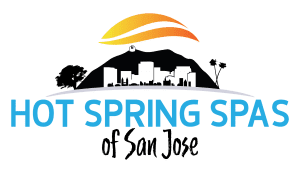 Choose from many distinct styles, each individualized with unique comfort and aesthetic features.